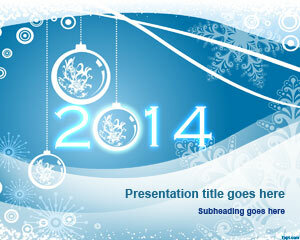 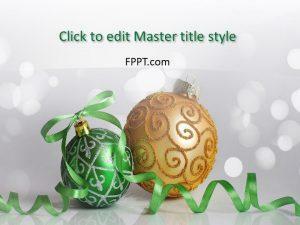 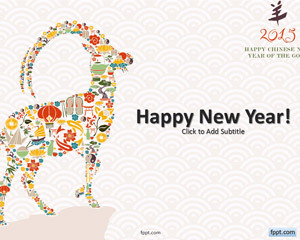 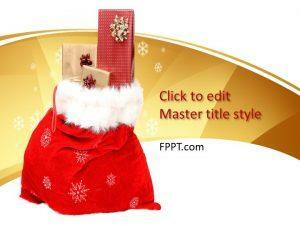 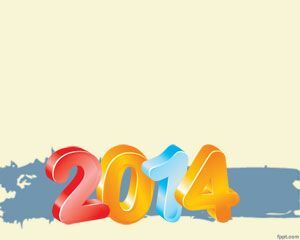 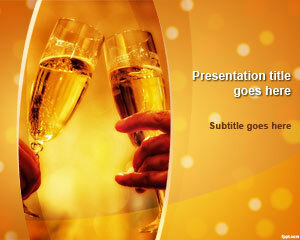 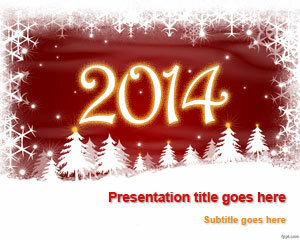 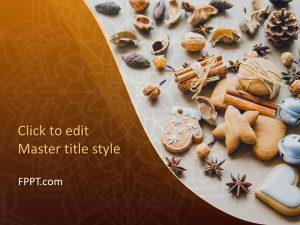 It is time for the New Year celebrations to take place, and what better way then free New Year PowerPoint Templates. 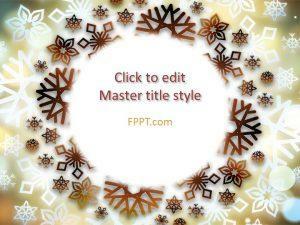 Whether you follow the Christian, Chinese, or the Islamic calender, there is a template for you. 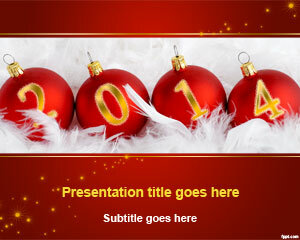 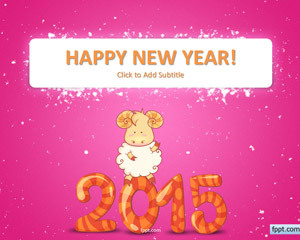 Download free New Year PowerPoint templates to give your party a boost. 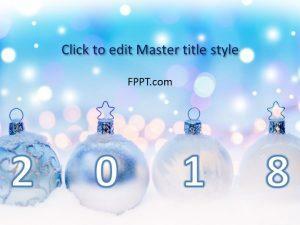 There are splash designs, lighting combinations, free artistic PPT designs and Christmas Bells for celebrating the New Year using Microsoft PowerPoint 2010 Mac and PC.